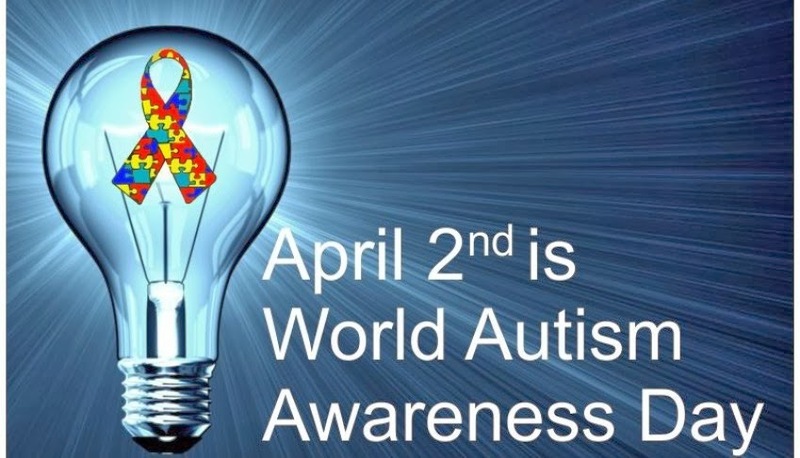 Every year on 2nd April is autism awareness day and the seventh annual World Autism Awareness Day is April 2, 2014. You may or may not know that our son, Matthew, has autism and that the last three years I have carried out an autism blog hop where readers can visit everyone's blogs and read a small fact about autism. Have fun, each post will have a competition attached so loads of prizes to be won! * The number next to each name indicates the date that the post will go live. i.e. RJ, Amber, and Dawn's Reading Nook will all go live on 1 April at 00:01 GMT. 4 x $25 Amazon gift cards Autism is a spectrum condition. This means that while all people with autism share certain difficulties, the condition affects them differently. an ebook copy of either FarSeen or Hat Trick Perhaps the best known form of autism is Asperger syndrome. People with Asperger syndrome are often of average or above-average intelligence. They have fewer problems with speech than people with other types of autism, but may find it difficult to understand and process language. ecopy of Every Move He Makes - closing date 15th April While some people with autism live independent lives, others may need a lifetime of specialist support. Autism can have a profound and sometimes devastating effect on individuals and families. a $10 Dreamspinner Press gift card There are over half a million people with autism in the UK. That’s one person in every 100. If you include their families, autism touches the lives of over two million people every day. a copy of 'Tournament of Shadows' Autism is not caused by a person's upbringing and is not the fault of the individual with the condition. one eBook from my backlist and one audiobook There is no cure for autism. However, there are a range of interventions (learning and development techniques) that people may find helpful. 2 ebooks from my backlist (reader's choice) Autism affects the way a person communicates with, and relates to, other people. It also affects how they make sense of the world around them. 3 $10 vouchers from an ebook retailer of the winners choice Everyday life for people with autism can be confusing, frightening and lack meaning. 4 anthologies to a single reader People with autism often find understanding and communicating with others particularly difficult, which can leave them feeling isolated. free ebook from my backlist or a new release closing date will be April 13th People with autism may also experience some form of sensory sensitivity or lack of sensitivity, for example to sound, touch, taste, smell, lights or colour. 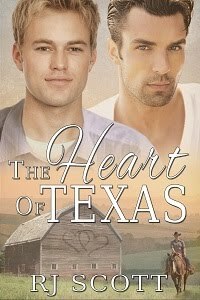 $25 Gift Certificate to All Romance eBooks People with autism share three main areas of difficulty, which are sometimes called the triad of impairments. Social communication, interaction and imagination. $10 GC to Amazon (closing date April 15th) People with autism have difficulty using and understanding verbal and non-verbal language, such as gestures, facial expressions and tone of voice, as well as jokes and sarcasm. postcards, Amazon gift card, and my e-books Some people with autism might not speak or have fairly limited speech. They may understand what people say to them but prefer to use alternative forms of communication, such as sign language. Backlist - Closing date will be April 11th. :) People with autism have difficulty understanding and predicting other people’s intentions and behaviour and imagining situations that are outside their own routine. an ebook of choice from backlist (not counting the charity anthology Legal Briefs) in format of choice A lack of social imagination should not be confused with lack of imagination. Many people with autism are very creative. $10 GC to ARe, B&N, or Amazon. Closes 11:59 pm 4/15/14 EDT The world can seem an unpredictable and confusing place to people with autism, which is why they often feel more comfortable with a fixed daily routine so that they know what’s going to happen each day. $10 Amazon gift card People with autism may experience sensory sensitivity in one or more of the five senses. A person’s senses are either intensified (hypersensitive) or lack sensitivity (hyposensitive). any ebook from my backlist Many people with autism have intense special interests, often from a young age. These can be anything from art or music to trains and computers. winner's choice of backlist ebook and a $10 Amazon GC People with autism may have learning disabilities that can affect all aspects of their life, from studying in school to learning how to wash themselves or make a meal. an ebook copy of Curiosity Killed Shaney It is estimated that around 700,000 people may have autism - or more than 1 in 100 in the population. Read more here about developments in the identification and mapping of autism since Kanner first identified the condition in 1943. 2 free ebooks from the booklist Autism affects over 700,000 people in the UK (more than 1 in 100). Surprise prize! People with autism can understand humour & make jokes but an often literal understanding of the world can lead to confusions. $10 Amazon gift voucher Service dogs are now available that are specially selected and trained to support autistic people, to be their unfailing friend and companion, safeguard them and improve their independence. Unfortunately such dogs are very expensive. I'm glad you're bringing awareness to Autism. I have a neice and nephew who are autistic and they need everyones patience and understanding. Keep up the good work RJ. This is a wonderful story. A friend of mine has a child who was having problems and I am so glad she took him to the doctor when I ask her about him. Because it was caught so early he is very high functioning like amber's son. I am sure he will do well with all the love ans support he is getting. Wonderful hop! If I'd have known I would have taken part, I'll keep my eyes open for next years! both of my children have autism, they're 4 & 5 years old, so I know how important understanding autism is.